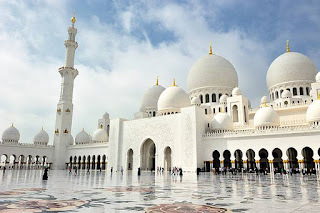 Prime Minister Narendra Modi has never visited a mosque in India, which has nearly a million mosques--the highest in the world. 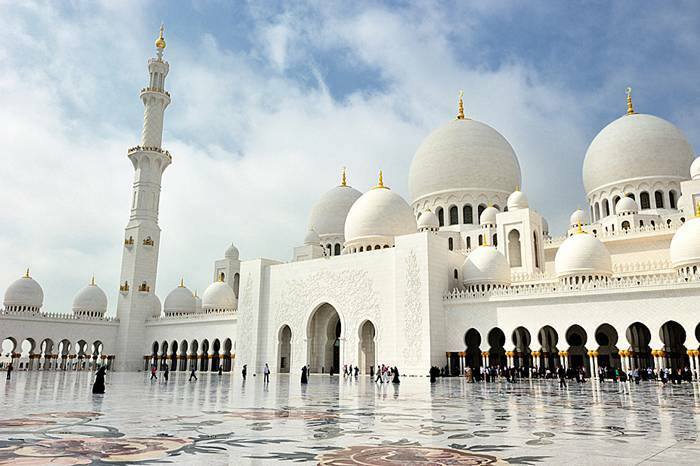 But now his maiden visit to an Islamic place of worship will be at Sheikh Zayed grand mosque in Abu Dhabi. This is Modi's first ever visit to any predominantly Muslim country, during his tenure so far. Though he has been to central Asia. Now he is visiting United Arab Emirates (UAE). Indians form 30% of population in the Emirates. UAE is strategically important for India, as there are 26 lakh (2.6 million) Indian workers in this country. India is also looking towards partnership with the Gulf nation for India's oil and energy demands that keep growing. Modi has had a strained relationship with Muslims. He was chief minister of Gujarat for three terms but never visited a mosque. He avoided wearing skullcap and shunned symbolism as far as Muslims are concerned.